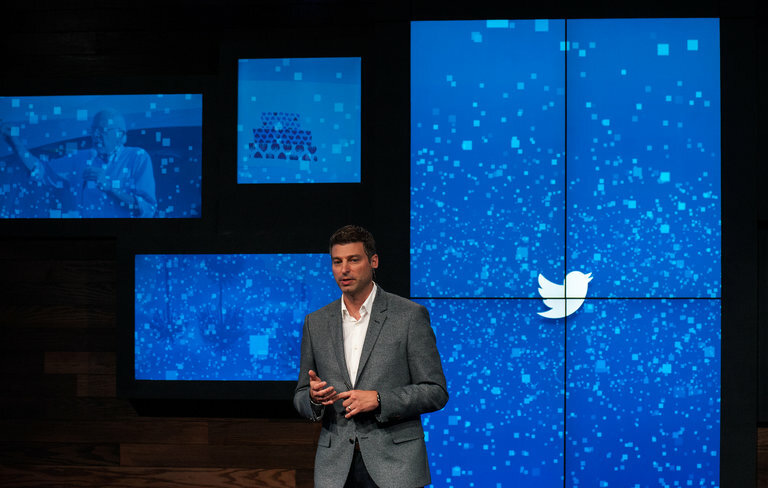 On Wednesday, Twitter made the announcement that their chief operating officer Adam Bain has left the company. His reason for doing this is the wish to explore other possibilities. Twitter said in the statement that Bain will stay for a few weeks to help with the transition of the chief operating officer post to someone else. Reportedly, that “someone else” is none other than CFO Anthony Noto. Adam Bain was one on the very short list of people who could have become Twitter‘s CEO. Now, it seems like he wants something else. His departure leaves the company stripped of maybe one of the best executives. The timing is curious and unfortunate because Twitter is facing challenges in trying to grow their revenue. The current CEO of Twitter is Jack Dorsey, who, apart from this position, is also working with the online payments company Square. So Bain’s departure leaves Noto as the second most powerful man in the company. Twitter has already started looking for a new CFO to replace Noto. He will, from now on, take on the company’s revenue-generating products. He will also be the one who will deal with business partnerships. Just last month, Twitter made the announcement that they intended to cut 9 per cent of the jobs at their company. This was an attempt to generate more profit. But the company is still struggling. They have even hired bankers to deal with acquisition offers. On Wednesday, Twitter’s shares went down 4 per cent. Wedbush Securities analyst Michael Pachter deemed Bain as one of the most “competent people at Twitter”. According to him, the only thing which worked well at Twitter was his part of the business. Adam Bain joined Twitter in 2010. It was the beginning and the company has almost no revenue whatsoever. With time and precision, he managed to build a true machine of advertising sales. It generated $2.2 billion last year alone. In his departure announcement, Bain thanked CEO Jack Dorsey and said that it was an honor to have worked with him. Also, he promised that he would do something entirely different now that he is out of Twitter and he asked people to keep an eye on him. Twitter has not been doing well for quite some time. At one point, there were rumors that companies like Salesforce.com Inc, Walt Disney Co and Alphabet Inc. might have been interested in its acquisition. But Twitter has not been bought yet, so something clearly went wrong there. And in the light of recent event, Twitter might totally collapse because it was an instrument through which Donald trump expressed his controversial ideas. He ended up winning the election but people are not happy at all. Also, Twitter is known to mediate the connection between authorities and terrorist groups like ISIS, which own Twitter accounts. They even claim responsibility for the atrocious acts they commit by using the social platform. We will see what will happen but as for now, the future looks dark for Twitter. Very dark.